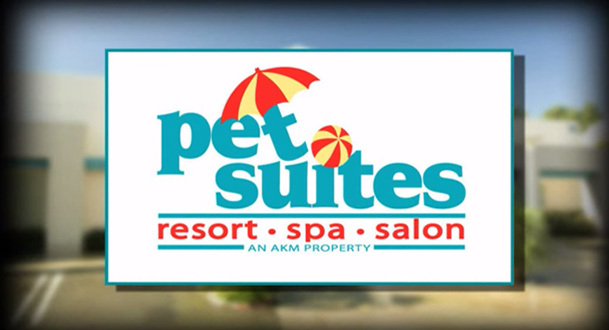 We are proud to once again participate in MWDTSA Kongs for K9s toy drive. 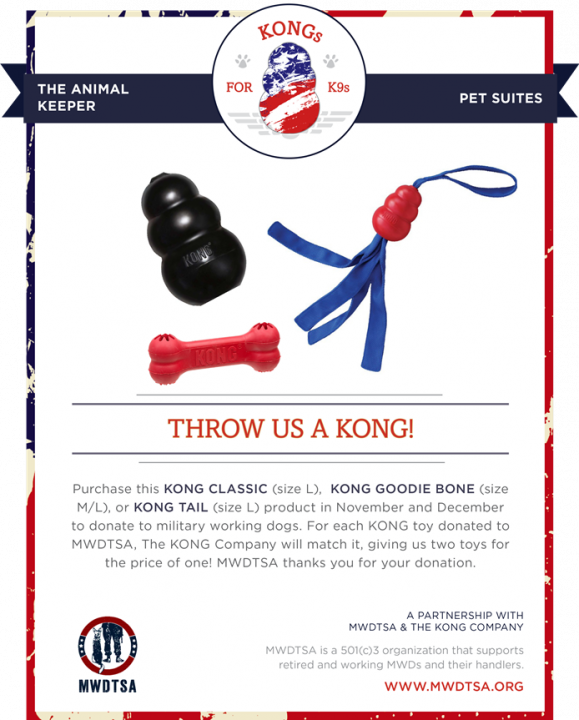 Purchase and donate any of the listed Kong toys and the Kong Company will match that. All toys go to hard working Military Dogs. See below for Kong toys and their details. Made from ultra-tough KONG Extreme black rubber. Perfect for stuffing with KONG Stuff’N or Easy Treat. The KONG Extreme dog toy represents the most durable strength of KONG rubber. Designed for the toughest of chewers, the KONG Extreme offers enrichment and helps satisfy dogs’ instinctual needs. The KONG unique, ultra-durable, rubber formula is designed for determined chewers, while the erratic bounce fulfills a dog’s need to play. Want to extend play time? Be sure to stuff with tempting bits of kibble and entice with a dash of peanut butter. Add to the fun by adding KONG Snacks and top with KONG Easy Treat. Stuff and Freeze for a longer-lasting challenge.